Clonlara’s K-2 program builds on young students’ curiosity for learning by emphasizing the importance of PLAY in addition to core academics. Every day we bring enjoyment, wonder, and discovery into our classrooms to help our students build a strong foundation for lifelong learning. 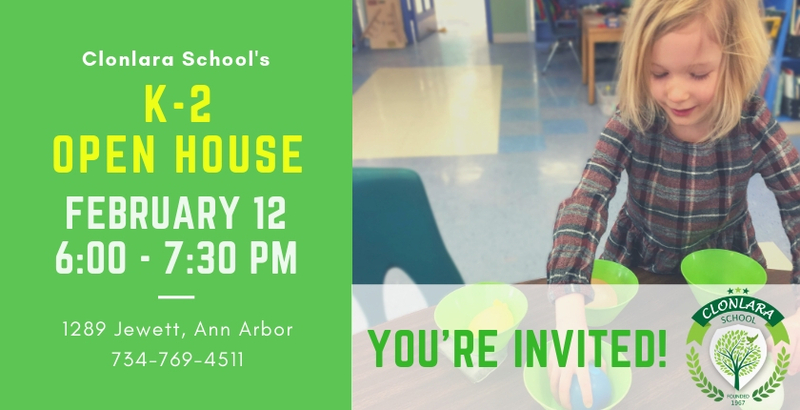 Join us on Tuesday, February 12, from 6:00 to 7:30 PM. Meet our K-2 teacher and learn about our Full Circle Learning Model. Activities and snacks will be provided for students and families. Short presentation and Q&A at 6:15 PM. A glimpse of our early elementary students in action during a Cardboard and STEM Challenge. 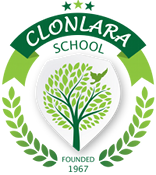 Learn more; then, come see Clonlara School for yourself!